Hello friends. Are you enjoying the start of your summer? My family and I sure are. In fact, we just opened our pool and the kids jumped in after school. Notice I didn’t include myself in that. The water is still a bit too cold for me. But do you know what’s not too cold for me right now? Ice Cream!! As soon as the hot weather hits, I am craving ice cream. So I decided to make an ice cream dessert. 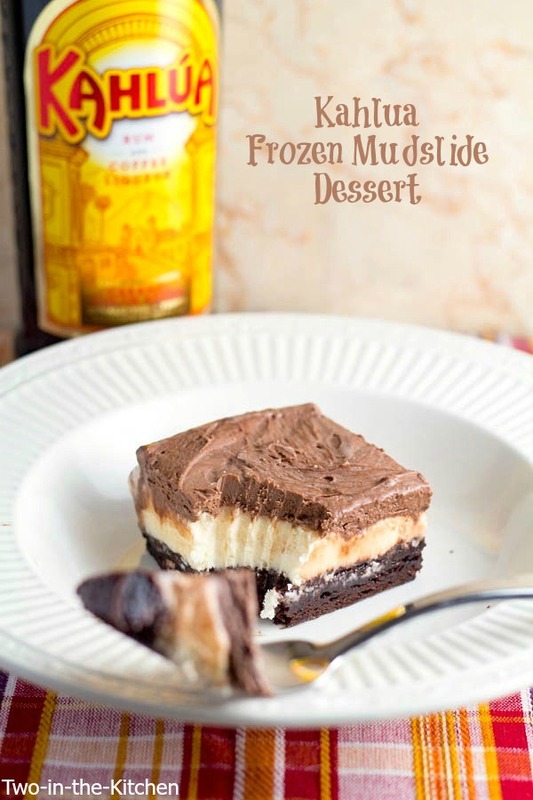 For this frozen ice cream dessert, I used my favorite Ghirardeli brownie mix for the base. 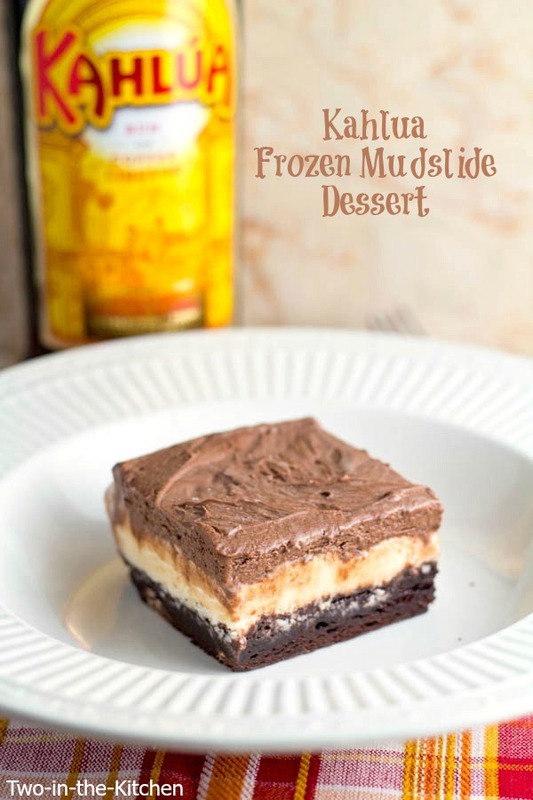 Then I made this dessert extra special by making a Kahlua frosting to top it all off. Seriously, this is the best mudslide dessert that I have tasted. 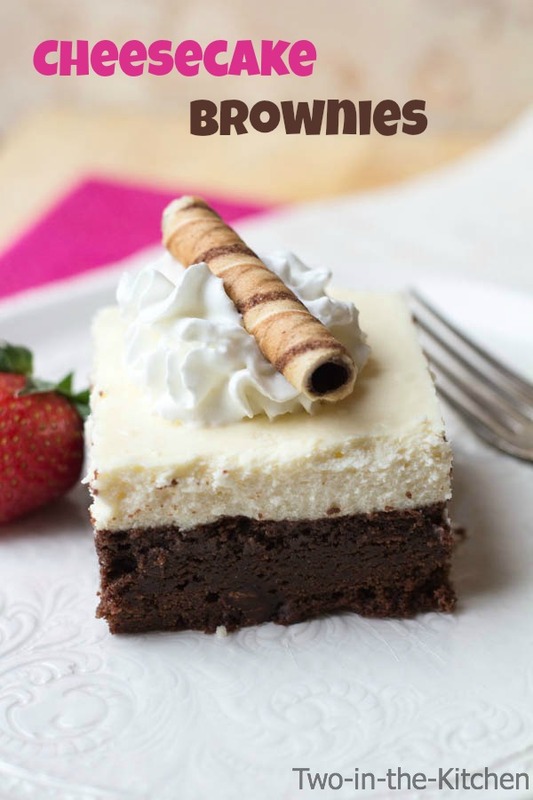 It is the best combination of chocolate, vanilla and coffee flavors. Even though I used vanilla ice cream, if you wanted a stronger coffee flavor, you could use coffee ice cream and I’m sure it would taste amazing. I made this Kahlua Dessert in my favorite 9×13 Pyrex glass baking dish . I love it because it comes with a cover, an insulated carrier and a hot/cold pack. Which is great because with the cold pack and the insulated carrier, I can even travel with this frozen dessert without it melting all over the place. Try this Pyrex Dish with this recipe! Disclosure: There are affiliate links in this post. If you make a purchase through one of these links, Two in the Kitchen makes a small percentage of the proceeds without further cost to you. We only promote items that we ourselves use and love. All opinions are 100% our own. We thank you for your support as it helps us to continue giving you great recipes through our blog! Stir together the brownie mix, water, oil and egg in a large bowl and pour in the pan. Bake for 30 minutes or until the brownies no longer jiggle and an inserted toothpick comes out fairly clean. Allow to cool for 15 minutes and then poke holes in the top of the brownies and brush 2 TBLS of Kahlua over the top. Place in the refrigerator for 30 minutes to continue cooling. In the meantime make the frosting by placing the cocoa in a large mixing bowl and pour the boiling water over it. Stir with a spoon until well combined. Add the butter and blend it until well mixed. Add the 3 remaining TBLS of Kahlua and mix until combined. Add the powdered sugar and mix until smooth and creamy. Taste it. If you want more Kahlua flavor, add another TBLS. Add a little more powdered sugar if necessary until desired consistency is reached. 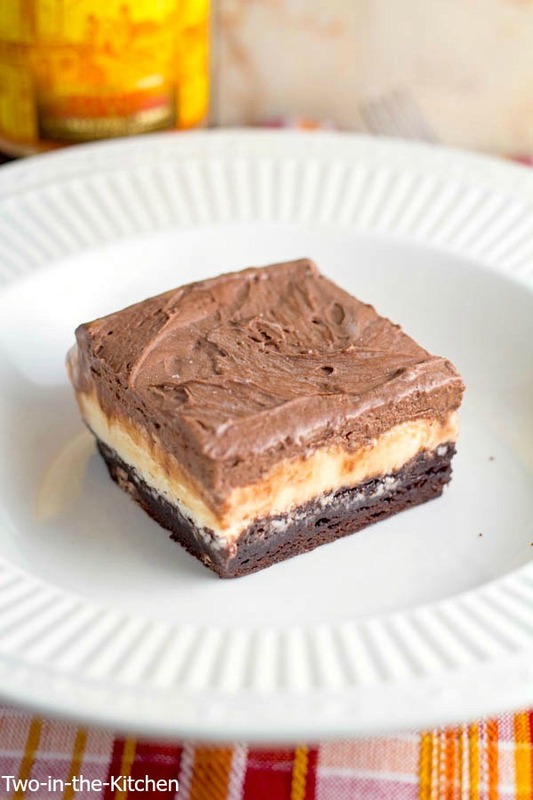 Remove the brownies from the refrigerator and scoop the ice cream over the top and smooth it into a flat layer. Place covered in the freezer for ten minutes. Remove and spread the frosting over the top. Cover and place in the freezer for at least an hour before serving. 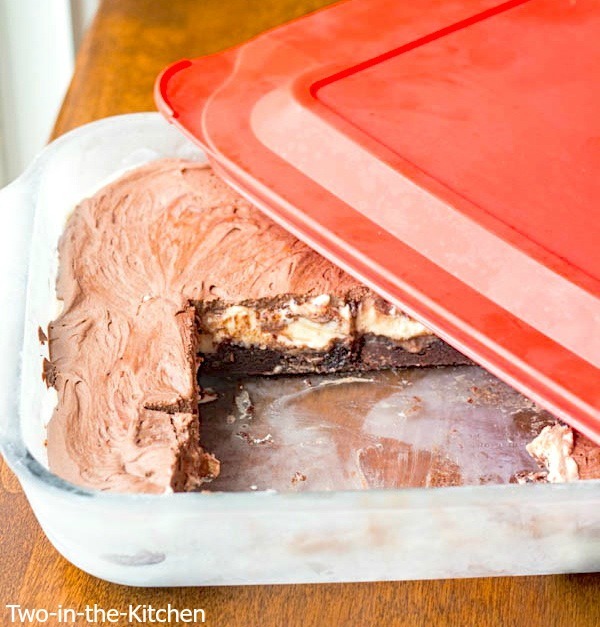 Store any remaining dessert covered in the freezer. Try these other yummy treats! Yay for summer and all things ice cream and frozen! 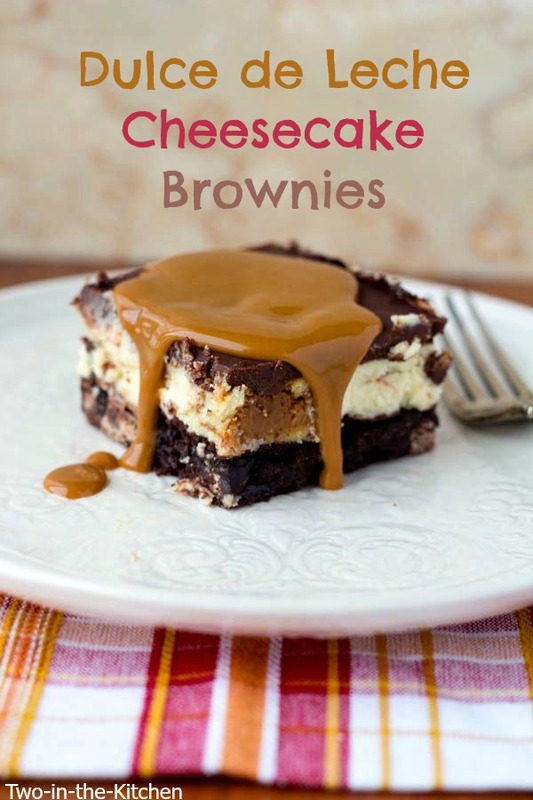 This dessert seriously looks SO darn amazing, Renee! I would have zero self-control around a panful of these! This looks incredible, Renee! Ice cream is my favorite treat especially once the weather gets warmer! I love all the pretty layers in here! So delicious!